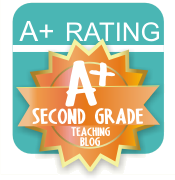 Any Teacher-Twitter users out there?? I admit, I use my personal Twitter account ALL the time but for some reason I don't use my blog one very much. Maybe because I don't know what to tweet about? Simply Kinder to the rescue! She has some great ideas and tutorials to share on using Twitter over at her blog. 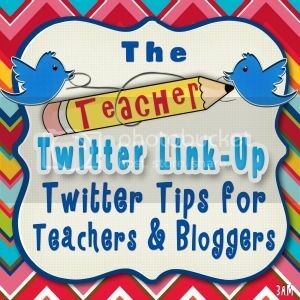 She is also having a link-up so you can make some new connections with teachers and bloggers!